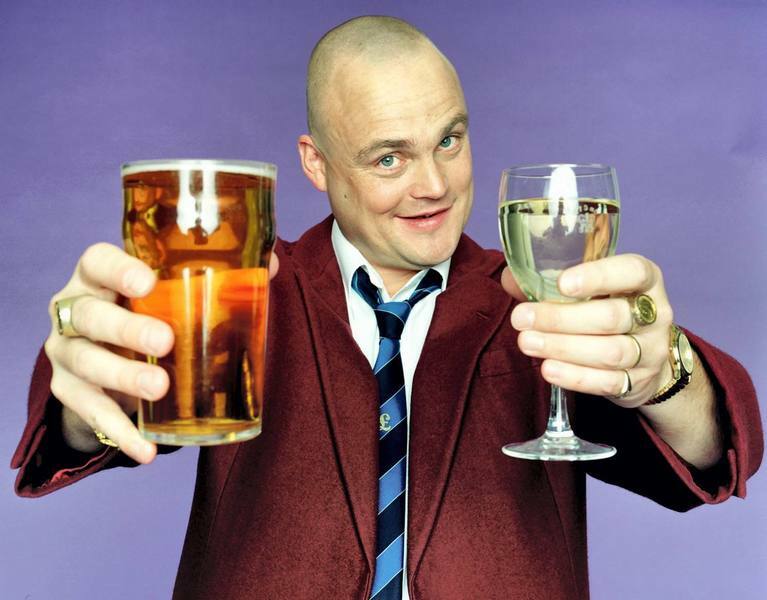 We are holding an online charity auction for an exclusive offer for two tickets to meet and greet Al Murray – The Pub Landlord on his UK tour of The Only Way is Epic. The highest bidder will win two tickets to watch him at their selected venue with an back stage exclusive to actually meet him and say hello. For your chance to win, head over to the eBay auction page and start bidding. You can bid for this experience on eBay by visiting this link. 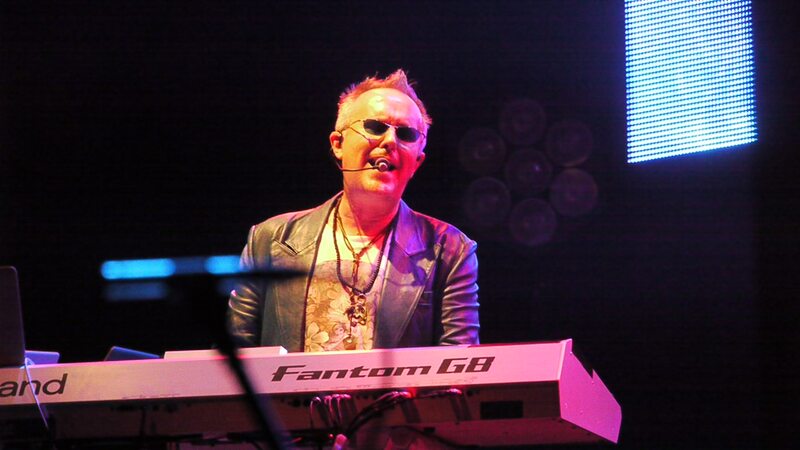 This auction is not for profit and will help raise money for Children in Need and Music for All. Happy Bidding! The winning bidder will be contacted at the end of the auction to arrange this exclusive experience. This is a 7-day auction and will end at 5:30pm on August 24th, 2012. •	Residents outside the UK are welcome to enter, however the winner would need to travel to the UK at their own cost for the experience. •	Winning bidder needs to be aged 18 or over. • Al Murray has donated this experience as a not for profit auction in conjunction with Roland UK with all proceeds after costs going to the Three Men on a Bike charity fundraising page http://uk.virginmoneygiving.com/team/roland3moab to be split between Children in Need (registered charity number 802052) and Music for All (registered charity number 1055371). •	By entering your details you agree to be contacted by Roland. •	The prize is non-transferable and non-exchangeable and no cash alternative will be offered. Roland UK reserves the right to change the prize due to circumstances beyond their control or to offer an alternative. We will get in touch with the winner to organise the details around the your concert.